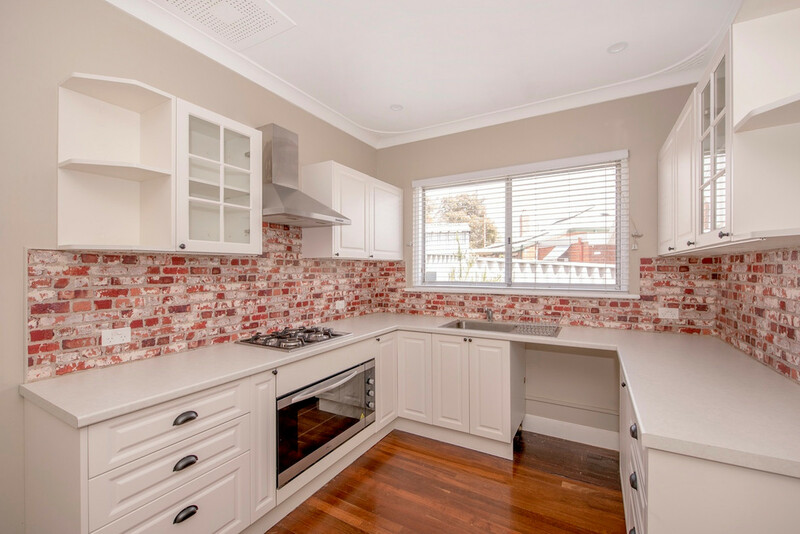 Elevated & set back from the road this recently renovated family home boasts polished floorboards, neutral decor, LED lights, beautifully renovated kitchen/meals, bathroom with bath & separate laundry. 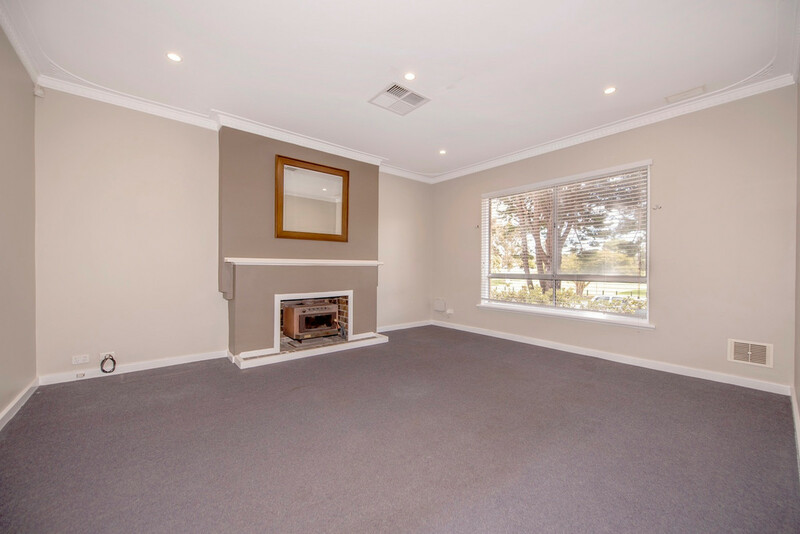 The large separate lounge has NBN, a foxtel point and a fireplace to feel cosy in winter as well as the property having ducted evaporative air conditioning to keep cool in summer. 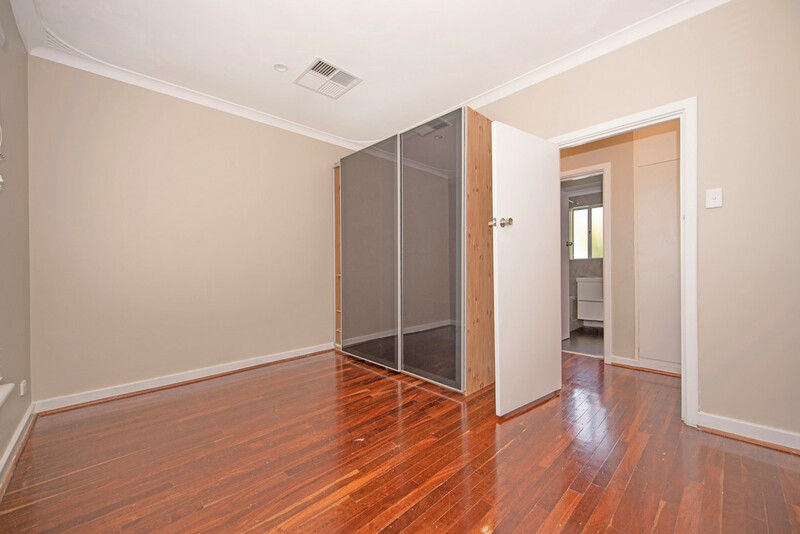 All three bedrooms have built in robes, the third bedroom has direct access to the rear or can be entered through the hallway. 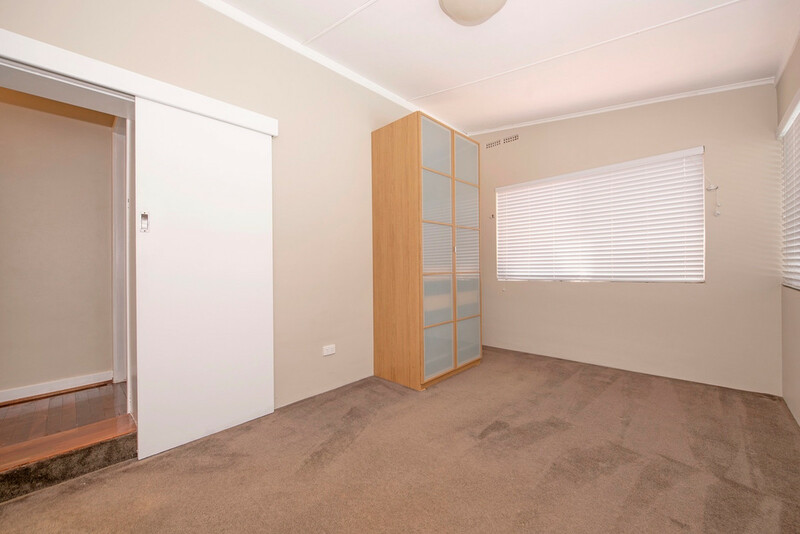 At the front you have a single car garage with automatic door and the long drive allows parking for 2 additional cars. 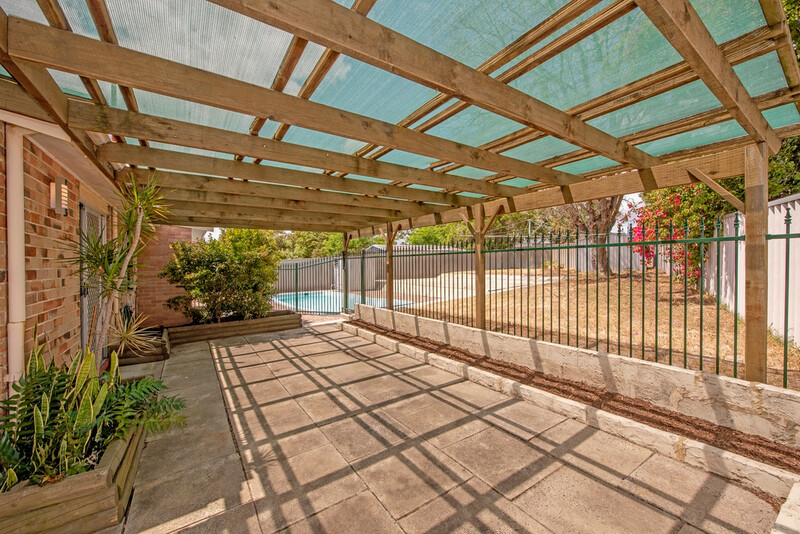 To the rear there is a huge, yet low maintenance backyard with a storage shed and sparkling in-ground swimming pool, monthly pool maintenance is included in the rent! 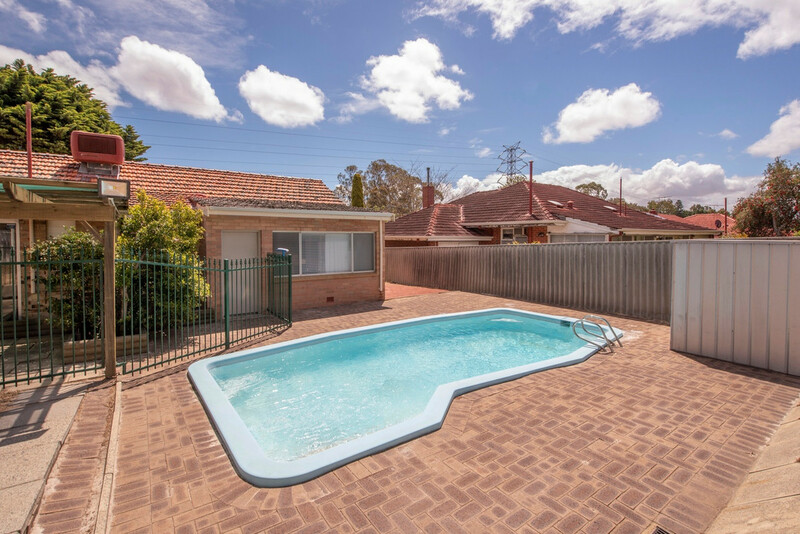 There is plenty of room for the family pet in the fully fenced rear yard, or take a walk around Higgins park which is situated just across the road. 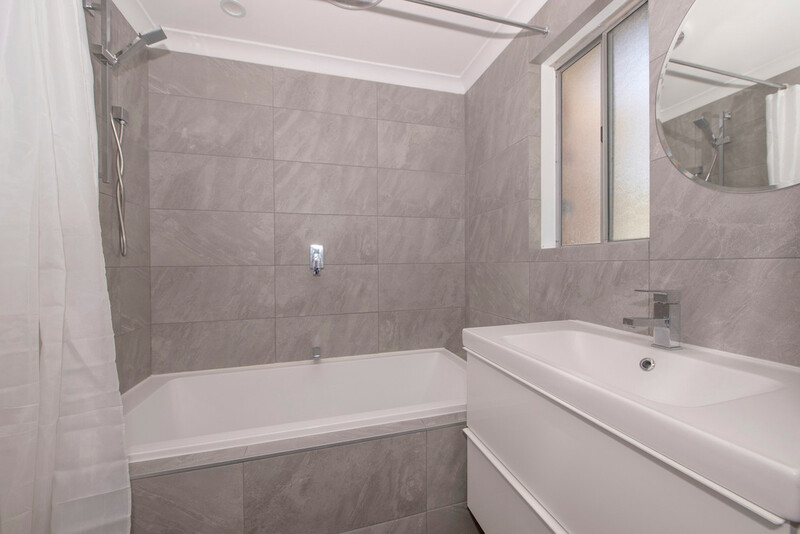 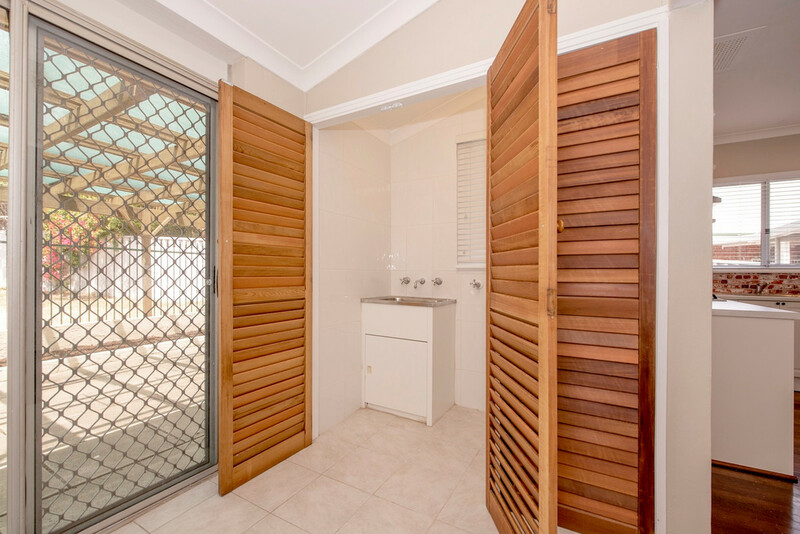 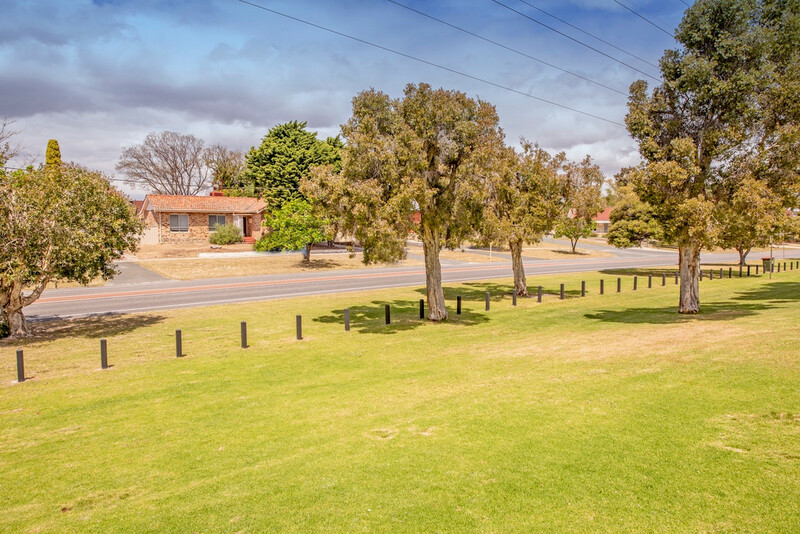 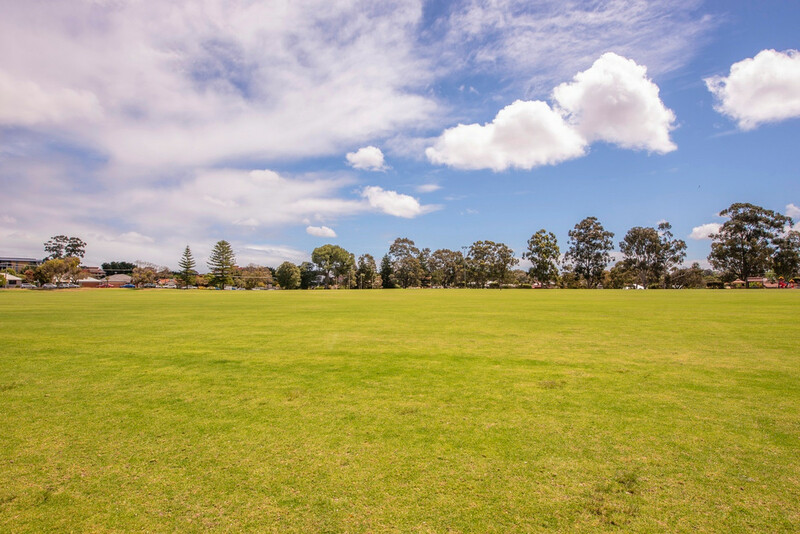 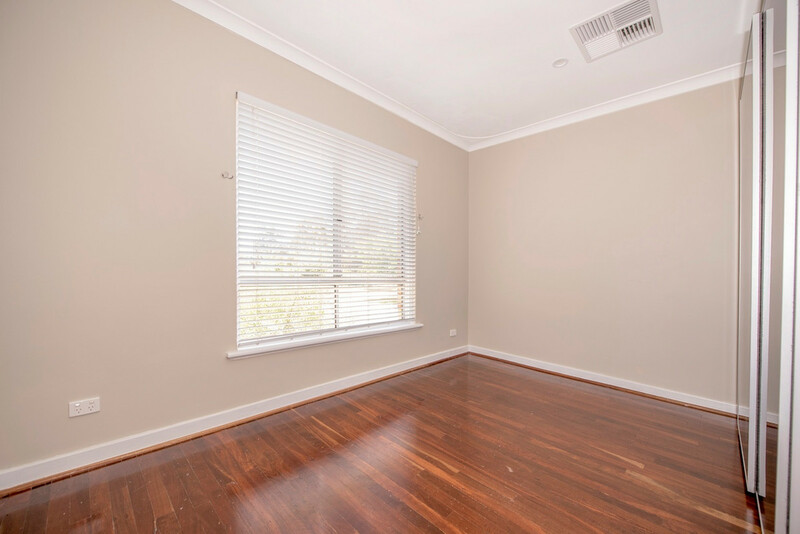 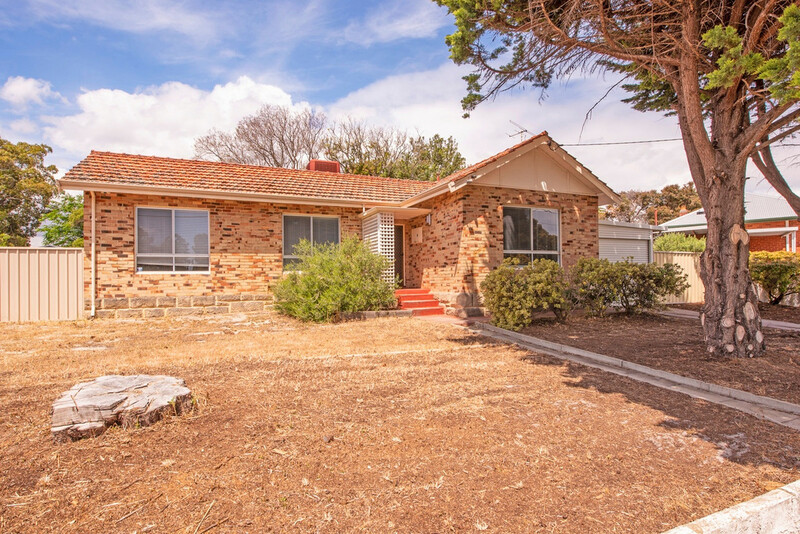 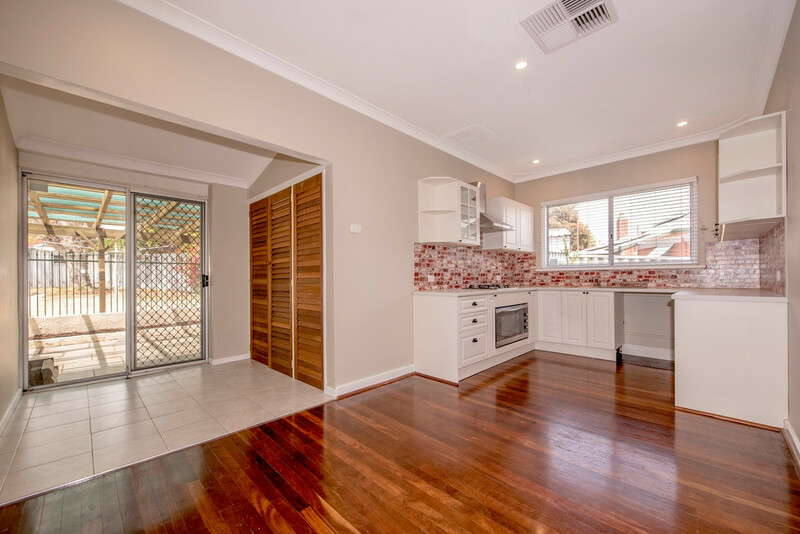 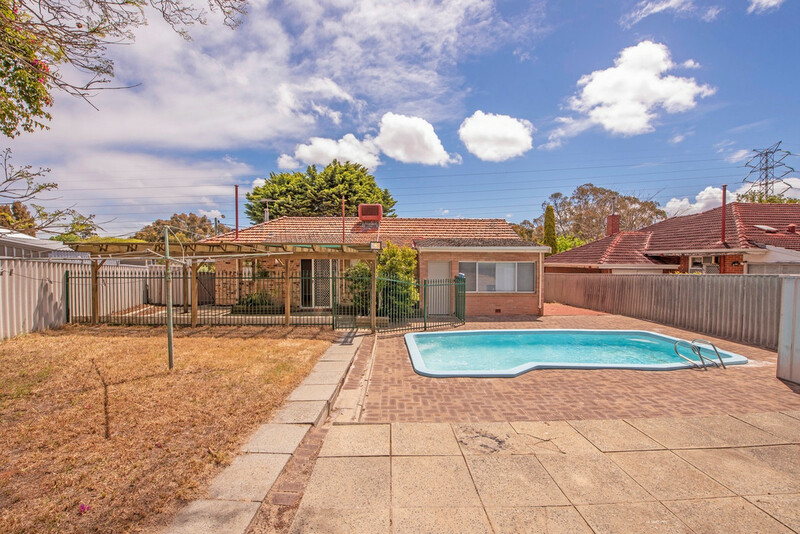 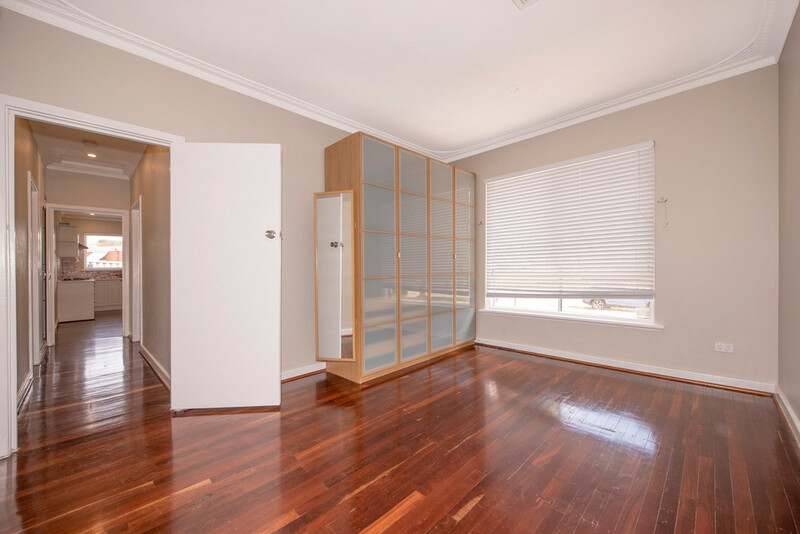 Perfectly located close to Curtin University, schools and shops, plus only 9kms to the CBD!